Looking to discuss your digital signage projects? Want to schedule an on-site visit? 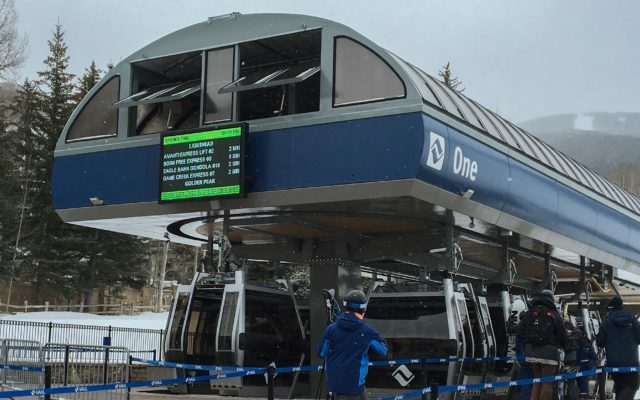 With over 45 years of mountain expertise, Lumiplan has become the leader in real-time communication solutions for mountain resorts. 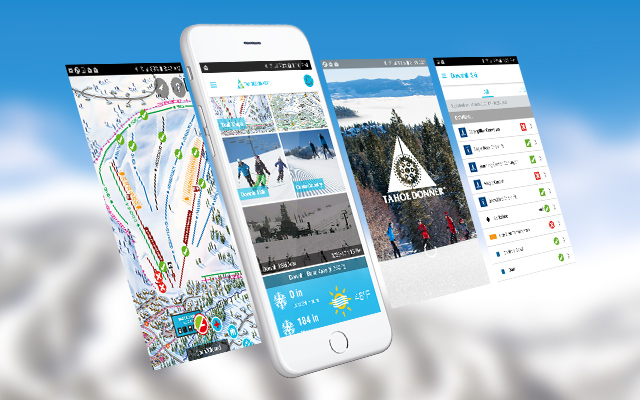 Lumiplan offers an entire range of digital signage products, a dedicated real-time information software for ski resorts, cutting-edge mobile and web apps as well as a wide selection of associated services. 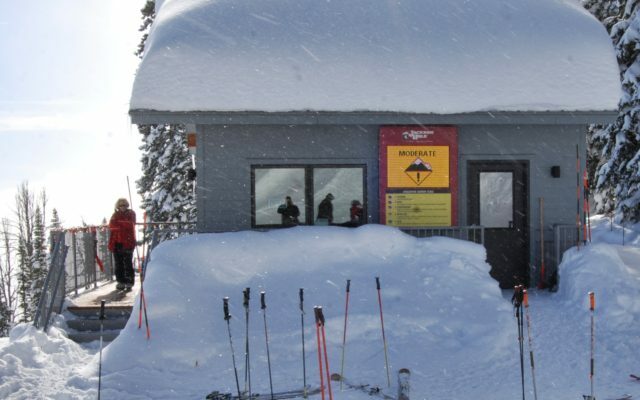 Lumiplan’s products are the benchmark for dynamic communication and serve over 140 mountain resorts worldwide. We are constantly innovating new products for the ultimate skier experience. Fifteen years ago, after several decades of success in France, Lumiplan expanded into North America to share its expertise in dynamic signage solutions with its partners in the U.S. and Canada. In 2015, Lumiplan incorporated in the U.S. in order to directly provide the world-class signage and service for which it has always been known. Lumiplan is a worldwide organization with several strategic locations in North America, allowing us to quickly respond to our clients’ needs. Lumiplan’s products are the benchmark for dynamic communication. We are constantly innovating for the ultimate skier experience. 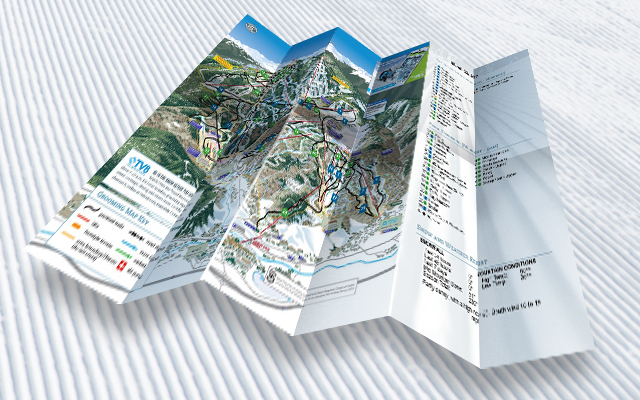 A software created uniquely for the ski industry, for easy entry and quick broadcasting of real-time information. 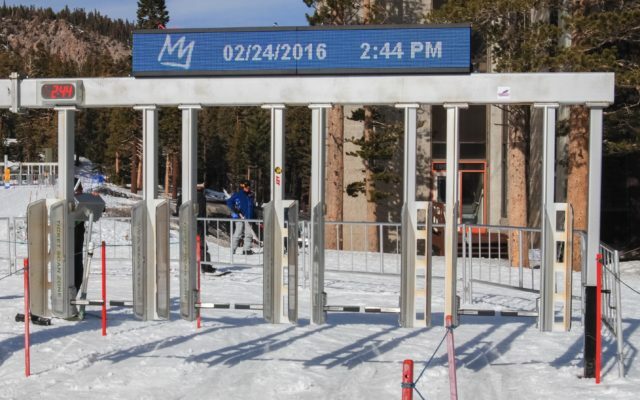 New solutions to enhance mountain operations as well as the skier experience. 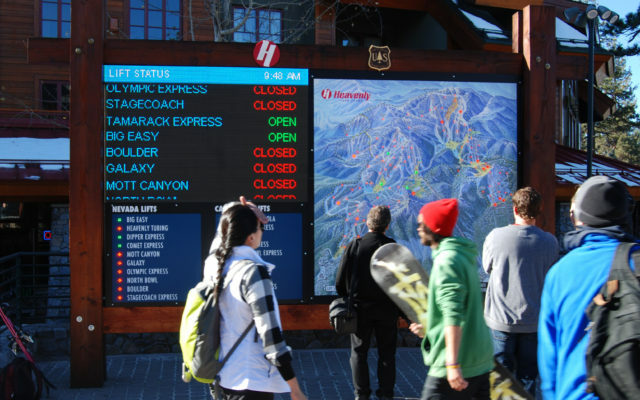 An outsider’s perspective on digital signage opportunities at your resort. We can help keep your digital signs working in top condition and optimize equipment lifetime. We are here to train and support you in using on our hardware and software along the way. Looking to discuss your digital signage projects? Need some recommendations? Want to schedule an on-site visit?